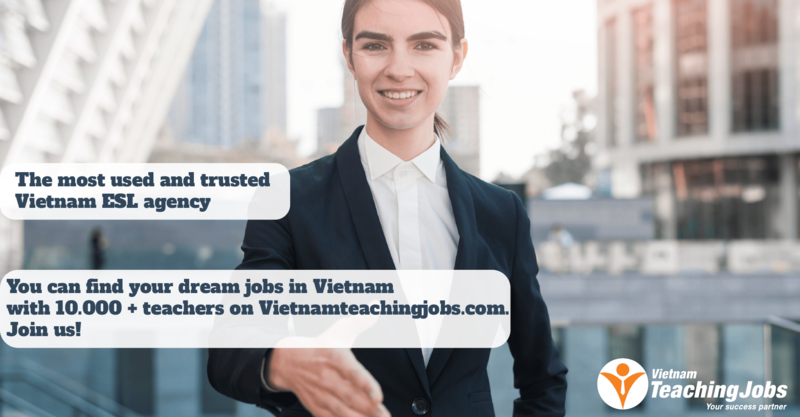 The company has been providing English teaching service for more than 10 years in Hanoi with a current team of 52 native teachers. 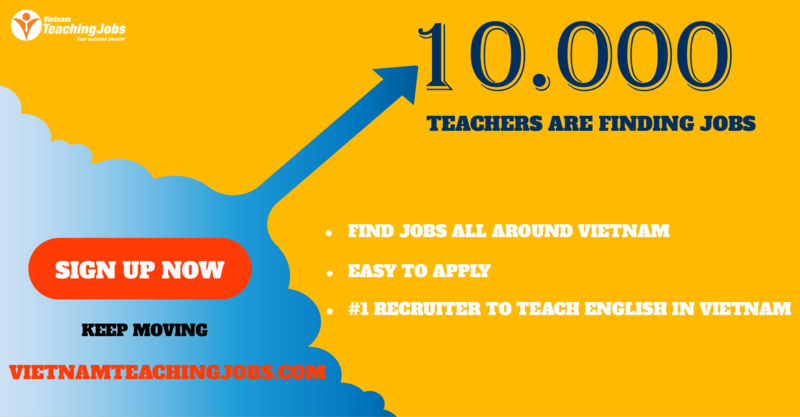 As part of the expansion, we are looking to recruit more native English teachers to teach English at public schools in Hanoi. Native teachers needed posted about 1 year ago. 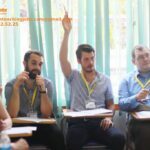 [URGENT] - Full time English Teaching Position in Hanoi posted about 1 year ago.